Joel Puga published a new chapter 'Capítulo 21 - A Guerra dos Mortos' from the story 'Bruxas da Noite'. Paola Stessens wrote a comment on 'Brujas de la Noche' in the chapter 'Capítulo 4 – El Rey de los Islotes'. Paola Stessens liked the chapter 'Capítulo 3 – La Procesión de las Almas' from 'Brujas de la Noche'. Paola Stessens wrote a comment on 'Brujas de la Noche' in the chapter 'Capítulo 2 – El Bar de las Hadas'. Paola Stessens liked the chapter 'Capítulo 2 – El Bar de las Hadas' from 'Brujas de la Noche'. Paola Stessens wrote a comment on 'Brujas de la Noche' in the chapter 'Capítulo 1 – El Libro'. 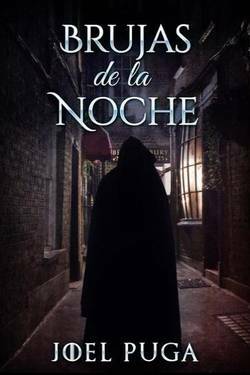 Paola Stessens liked the chapter 'Capítulo 1 – El Libro' from 'Brujas de la Noche'. Joel Puga published a new chapter 'Capítulo 20 - La Batalla de los Islotes' from the story 'Brujas de la Noche'. Joel Puga published a new chapter 'Chapter 20 - The Battle of the Islets' from the story 'Witches of the Night'. Joel Puga published a new chapter 'Capítulo 20 - A Batalha das Ínsuas' from the story 'Bruxas da Noite'. Joel Puga published a new chapter 'Capítulo 19 - El Primer Ataque' from the story 'Brujas de la Noche'. Joel Puga published a new chapter 'Chapter 19 - The First Attack' from the story 'Witches of the Night'. Joel Puga published a new chapter 'Capítulo 19 - O Primeiro Ataque' from the story 'Bruxas da Noite'. 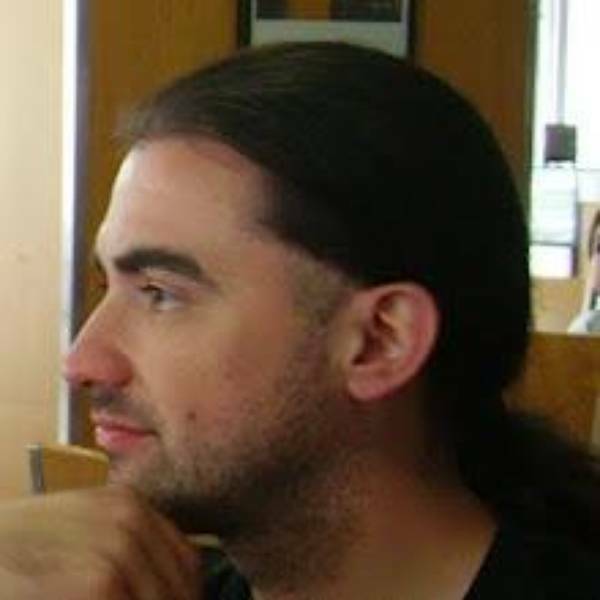 Joel Puga published a new chapter 'Capítulo 18 - La Cabra de Tibães' from the story 'Brujas de la Noche'. 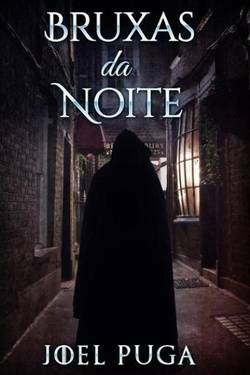 cristina peralta liked the chapter 'Capítulo 10 – Las Brujas de Montalegre' from 'Brujas de la Noche'. cristina peralta liked the chapter 'Capítulo 9 – Trasgos Citadinos' from 'Brujas de la Noche'. 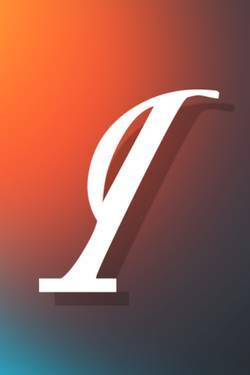 cristina peralta liked the chapter 'Capítulo 8 – La Organización' from 'Brujas de la Noche'. cristina peralta liked the chapter 'Capítulo 7 – Los Cerqueira' from 'Brujas de la Noche'. cristina peralta liked the chapter 'Capítulo 6 – El Gato de Campanhã' from 'Brujas de la Noche'. 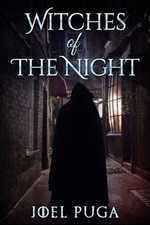 cristina peralta liked the chapter 'Capítulo 5 – El Culto' from 'Brujas de la Noche'.